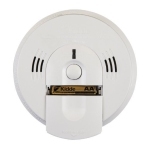 Protecting your home and the safety of your family with a smoke and carbon monoxide detector is smart. 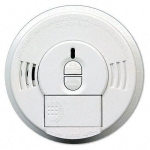 Doing so with a smart smoke/CO alarm is downright savvy. 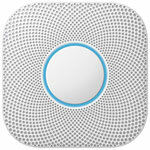 What makes these devices so clever and convenient? 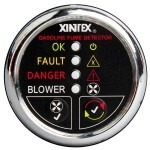 Here are the answers to a few common questions that help explain just that. 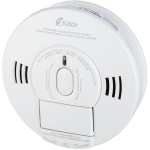 What is a smart smoke/CO alarm? 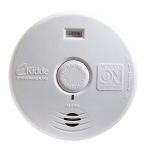 A smart smoke/CO alarm can detect the presence of carbon monoxide gas or smoke in the air and alert you to the potential danger in more convenient ways than simply sounding a shrill tone. 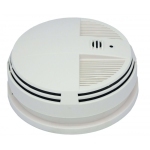 These wirelessly connected alarms can communicate with you via your smartphone, wherever you are, to give you vital warning and convenient control. 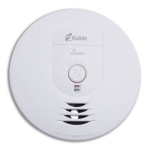 What advantages does a smart smoke/CO alarm offer? 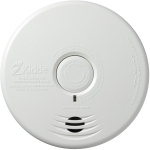 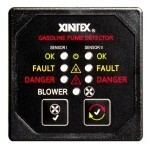 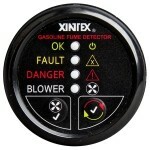 The potentially life-saving benefits of any smoke and carbon monoxide detector are obvious. 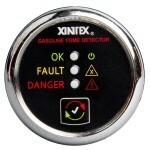 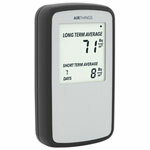 The advantage of upgrading to a smart device is significant added convenience and peace of mind. 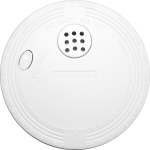 Since you can receive alerts on your smartphone, you might get warning of a fire threat while you're not home, precious minutes sooner than neighbours or passers-by notice smoke. 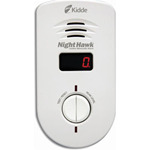 Since you can hush the alarm from your smartphone, there's no need to venture ear-splittingly close to the alarm in order to fumble overhead for a silence button, or fan frantically with a magazine. 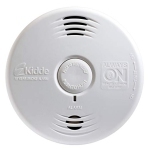 More refined technology means a smart smoke alarm can generally tell the difference between steam and smoke, and the difference between a little smoke and a lot. 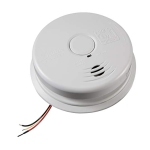 It can give you a friendly alert to check things out (if, say, the pizza might be burning) before it sounds a warning alarm. 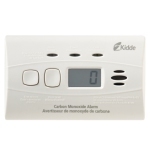 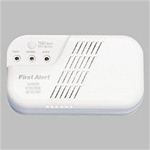 When you have multiple smart alarms, they can let you know which room smoke or carbon monoxide is detected in. 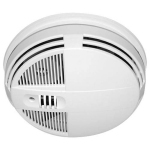 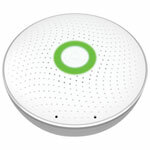 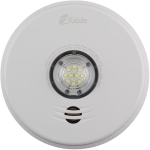 What additional features should I look for in a smart smoke/CO alarm? 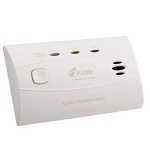 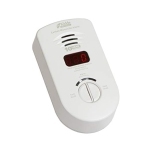 A smart smoke/carbon monoxide alarm might include features like self-diagnostics, and visual indicators of status, like coloured lights instead of an annoying chirp when the battery is low. 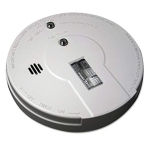 Some detectors sense motion and provide just the right amount of nighttime illumination for a snack run. 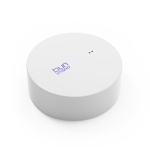 Compatibility with other smart home products and ecosystems can also add value and functionality. 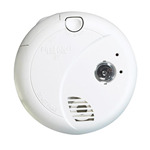 For example, your smart smoke alarm could trigger your security camera to record, or your smart lights to flash as an added warning.